This SoftEdge™ cleaning media is a high tech spin off from the aerospace industry. Nothing works better! Scissors stay cleaner longer! 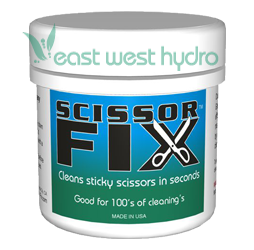 - One handed cleaning eliminates the need to set anything down to clean your scissors! 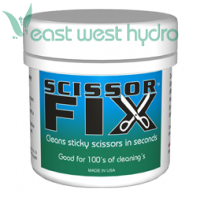 - Increased efficiency with every cleaning. - Conditions with every cleaning. 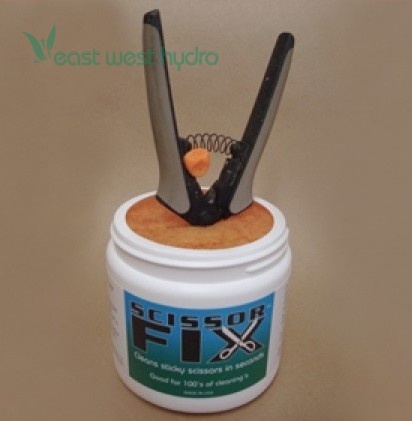 - Will not dull or rust your scissors. Dimensions: 3.7in. × 3.6in. × 4in. This product must be ordered in sets of 6. A minimum order of at least 6 is required.